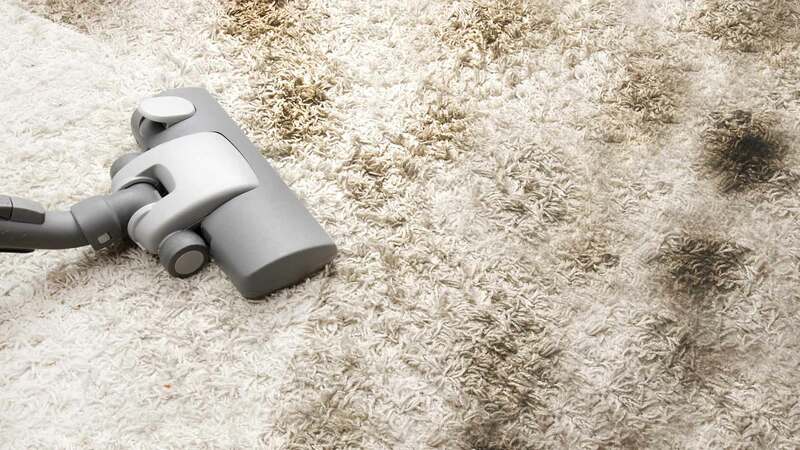 Many people think that as long as they vacuum regularly, their carpet is clean. However, this simply isn’t true. In order for carpet to get totally clean, professional carpet cleaning is necessary. At Kapllan Cleaning, we have the tools and skills needed to restore your carpeting to full cleanliness. The first step is pre-inspection. We will examine the carpeting that you’ve requested to have cleaned and ask you to point out any areas that you feel are particularly contaminated. Next, we will pre-condition traffic areas with a natural, non-toxic pre-spray. This spray will function to break the bond between the carpet fibers and the soil. After this is spot treatment. At this time, any difficult to remove stains will be treated. If there are pet spots on your carpet, they will be treated using our special urine neutralizing solution. Once spot treatment is complete, it’s time for steam cleaning. To steam clean the carpet, we will use our state-of-the-art, truck-mounted, high-powered hot water extraction system. If necessary, some furniture items may be moved at this time so that the carpet under them can be cleaned. Large, heavy items like beds typically are not moved. If needed, tabs to protect the furniture legs will be used. These tabs should stay in place until the carpet is dry. If desired, a carpet protector can be applied at this point. Please note that this will add about an hour to the carpet drying time. To dry the carpet quickly and efficiently, a high-velocity drying fan may be used. If you have longer nap carpet, we will rake it to ensure that the carpet dries properly. Finally, we will review our work and confirm that you are fully satisfied with the condition of your carpeting before we leave your home. Is your home due for a professional carpet cleaning? Call us at 610-203-0491 or visit us online to get a free estimate and set up your appointment! We look forward to showing you why we’re known for our exceptional carpet cleaning services! © Copyright 2019 Kapllan Cleaning. All Rights Reserved.